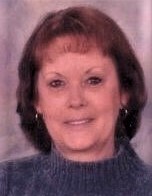 Jo Ann Deaville, 71, of Urbana passed away at 10:00 a.m. on Saturday, February 9, 2019 at Carle Foundation Hospital, Urbana. A memorial visitation will be held on Wednesday, February 13, 2019 from 5:00-7:00 p.m. at Renner-Wikoff Chapel & Crematory in Urbana. Jo Ann was born in Honolulu, HI on November 5, 1947 to parents Jack W. and Roseline G. (Roque) Peterson. They preceded her in death. Also preceding her in death was her brother Donald Peterson. On January 13, 1968 she married Kenneth Deaville Jr. in Champaign, he survives. Also surviving are their children; Jeff Deaville of Urbana, Kimberly Briggs of Lexington, NC, Scott Deaville (Teresa) of Rantoul and Angela Lusk (Travis) of Urbana. 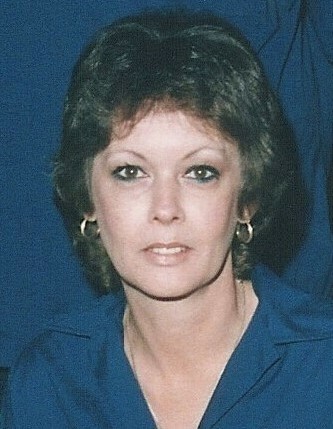 Her siblings; Gwen Brokaw (Jim) of Princeton, IL, Donna York (Jim) of Thomasboro, Jack Peterson Jr. of Sidney, Bruce Peterson (Grace) of Orange Park, FL, Cindy Thomas (Jon) of Newman and seven grandchildren also survive her. Being a good wife, mother, grandmother, aunt, great aunt and friend was her greatest legacy. She will forever be known as “mom” to the Scottswood children who grew up with her kids. She loved her Cubs, bowling, bingo and scratch off tickets. Memorial contributions may be made to the Champaign County Human Society in Jo Ann’s honor.